Disclosure: This is a sponsored post. All opinions are my own. Thank you for supporting the brands that help make The Nutritionist Reviews possible. 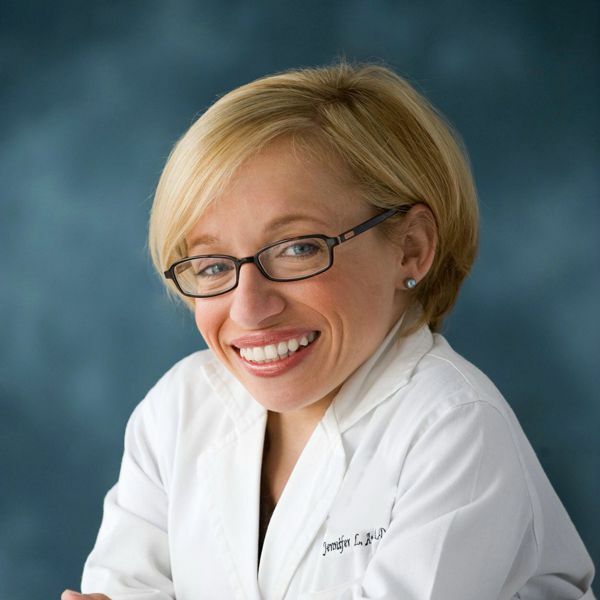 I recently had an incredible opportunity to interview Dr. Jennifer Arnold about nutrition, health and fitness for kids. You may know Dr. Arnold best from the TLC show "The Little Couple". Doing a video interview is totally out of my comfort zone but I knew it was an opportunity that I could not pass up. Giving kids a nutritious breakfast starts their day right and can affect your child's energy through the day and impact how they perform in the classroom. I make sure to always provide my family with a nutritious and satisfying breakfast so that we feel our best each day. 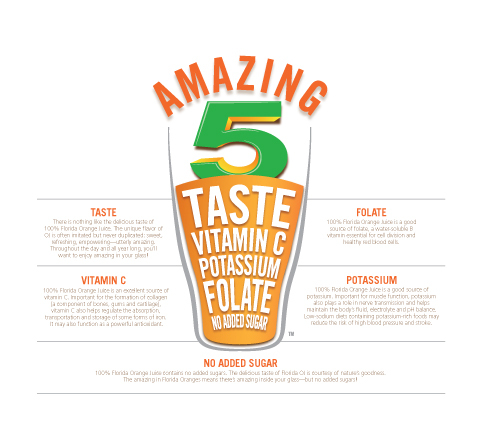 -100% Florida Orange Juice- contains vitamin C, potassium, folate and has no added sugar. An 8 oz glass counts as 1 cup of fruit. Teach your kids that a balanced diet is important. Offer them lots of nutritious foods such as dark-green, red and orange vegetables, lean protein and dairy and whole grains. Pack your kids a lunch full of a variety of foods such as hummus and whole-grain crackers, fruit, string cheese and sliced vegetables. Sleep is so important for everyone, especially children. Help fight illness by getting your kids to bed at a decent time each night. Kids should be getting at least 1 hour of activity each day. This can include playing outside after school or joining a team sport. I ran cross country in high school and loved that. I hope that one day, Adalyn will join some kind of team. It is so easy to eat way more than a serving of a certain food. Provide appropriate portion sizes to your kids so that they learn what a normal portion is. Portion sizes often depend on age, dietary needs and physical activity as well. Although Adalyn is only 1, she eats like a grown man sometimes! That kid can eat. She is in the 25% for weight though so I know that she is getting what she needs and not more. It all depends on the kid. 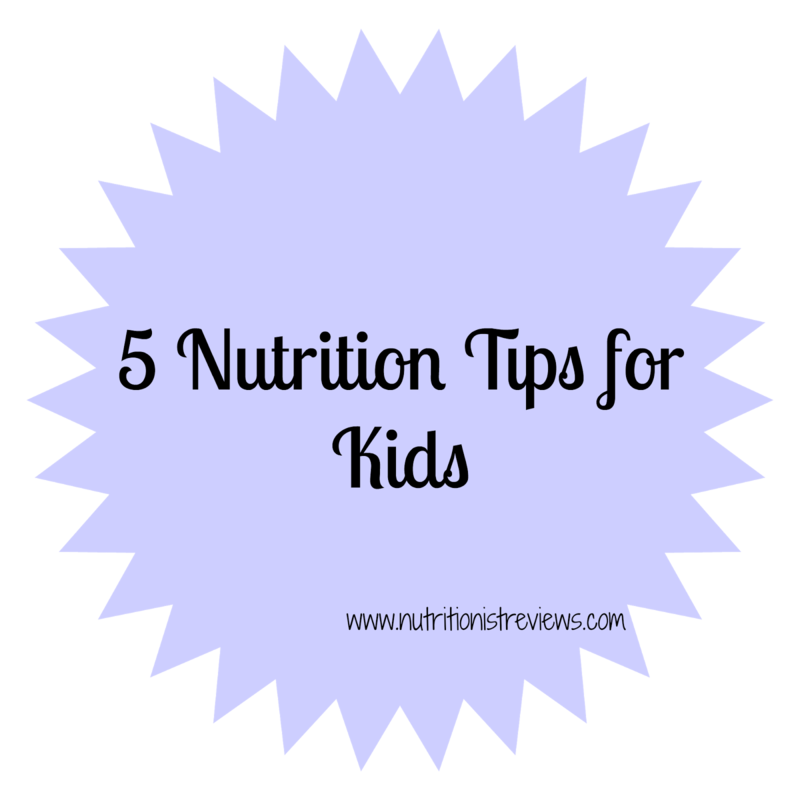 I hope you enjoyed these nutrition tips for kids! Being a dietitian and a mom, I try to learn everything that I can about nutrition for kids.